So I seem to have developed a habit of going to a café, getting wired on caffeine and then writing my blog posts. Is this healthy? Probably not. My hands are most definitely shaking as I type. 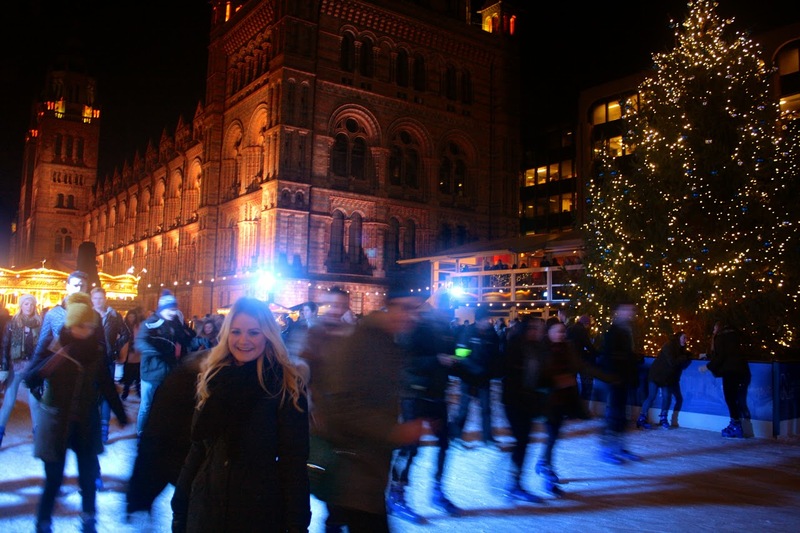 Last weekend, I went ice-skating at the Natural History Museum and it was SO MUCH FUN. 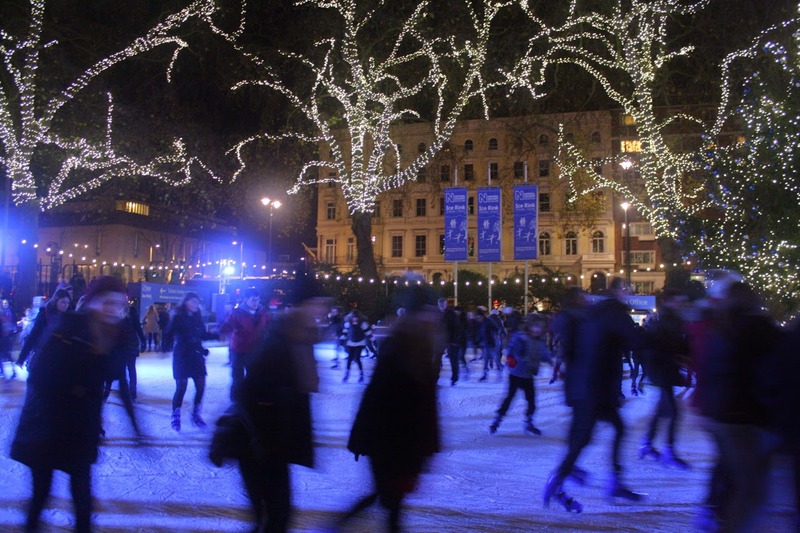 I’ll be completely honest, the reason I chose this rink and not one of the numerous other ones in London is because it’s where Harry Styles skated in the Night Changes music video (look look)!! 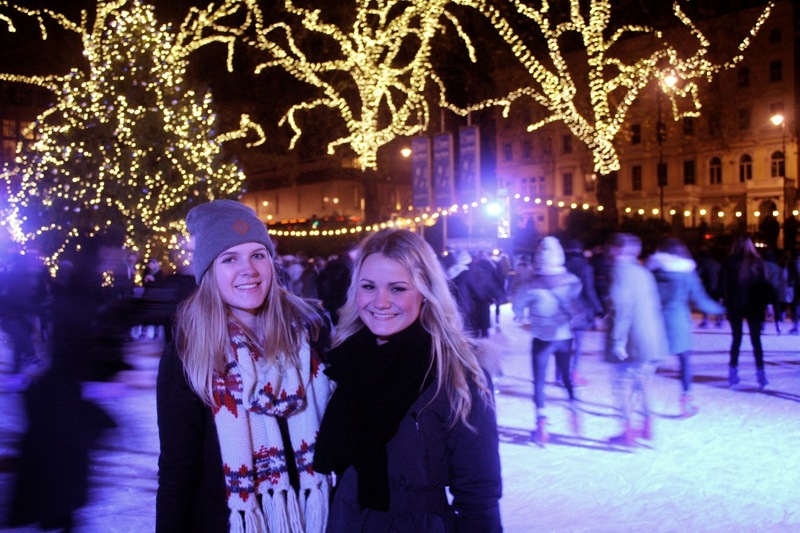 Apart from this awesome stereotypical-teenage-girl fact, it’s also a bloody nice ice rink. Our session began at 7pm so it was definitely dark by then, but the rink was well lit and I think it made it all the more magical with the pretty lights in the trees and the beautiful museum reflected in the ice. Ahhhh, so picturesque. 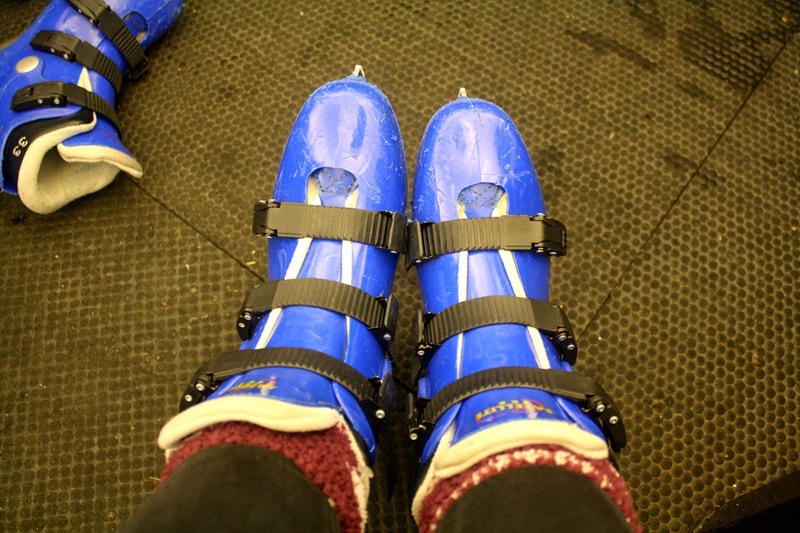 As this was my first time ice-skating, or just being at an ice rink in general, I didn’t have much to compare it to in terms of quality. Since then, I've been ice-skating again with my kiddies Tom and Evie next to the London eye. 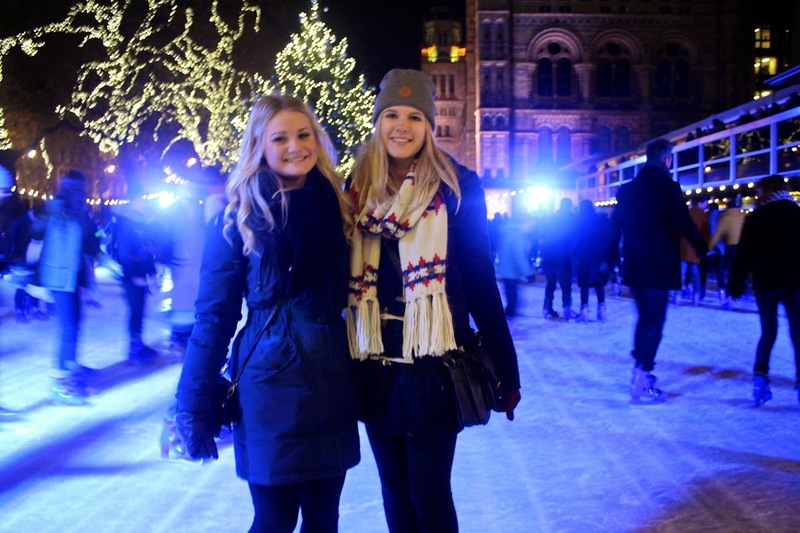 I can safely say the rink at the Natural History Museum was much nicer. The ice was better, the rink was larger and it had a Christmas tree in the middle. All ice rinks need a Christmas tree in the middle if you ask me. 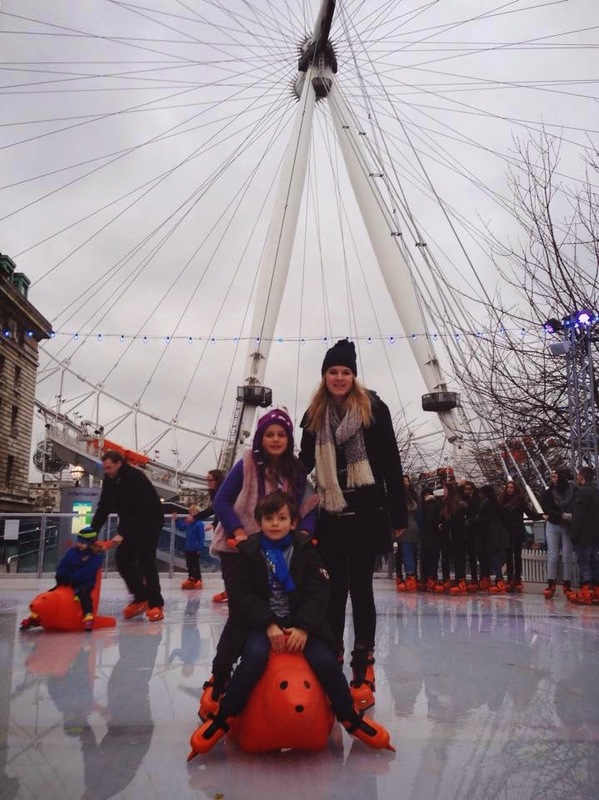 Ice-skating under the London Eye with Evie and Tom. 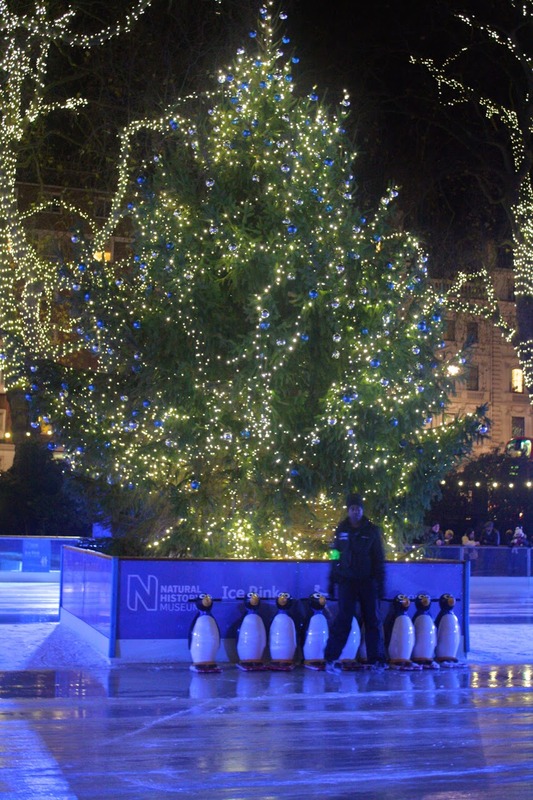 I don’t know how I had never been ice-skating before (maybe because I’m from New Zealand where Christmas is in summer time, but even then, we have ice rinks!) but I know that was the first of many times to come. It was so much fun and quite a good workout – I could most definitely feel it in my legs the next day! We ended the night with a delicious dinner at an awesome burger joint called Byron. 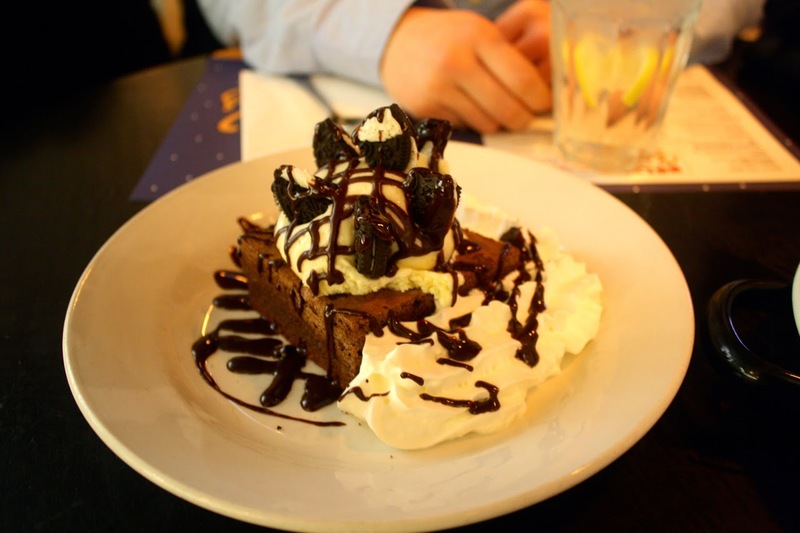 To top it all off, Emma and I shared the most amazing dessert, which the lovely waiter 'created' for us – a hybrid between the chocolate brownie and the Oreo sundae. Mmmmmm.